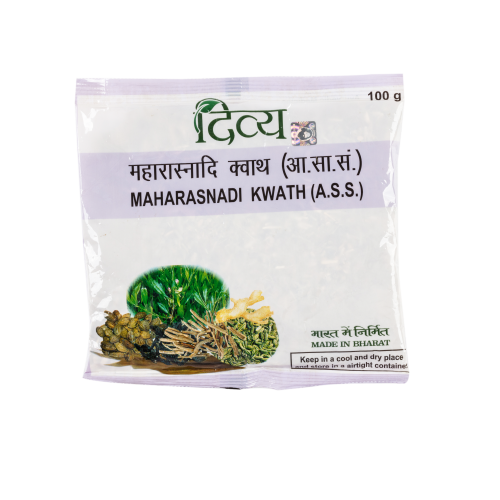 Maharasanadi Kwath is an age-old Ayurvedic formulation that relieves joint and muscle pains, inflammation and stiffness. 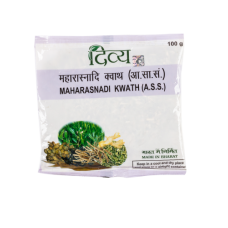 Maharasanadi Kwath is made from naturally derived ingredients and therefore has no side effects. The debilitating effects of arthritis, rheumatism or gout are checked by Maharasanadi Kwath. It soothes the inflammation in joints, relaxes the stiffness in muscles and rejuvenates the surrounding tissues to give you lasting relief. Don't let chronic joint pain stop you from enjoying life. Take Maharasanadi Kwath to experience the healing touch of Ayurveda.